Reliant Turf and Lawn, Inc. Comment: I would like a quote for yearly weed control for 327 Osprey Circle, St. Mary's Georgia. Comment: Need brush cleanup, trees and bushes trimmed, mowed, flower beds cleaned and mulched. Comment: Need overgrown bushes trimmed and basic cleanup. Comment: Treat lawn for weeds, transplant rose bushes, weed garden areas and lay pine straw. Saint Marys Lawn Care Services are rated 4.42 out of 5 based on 1,589 reviews of 7 pros. 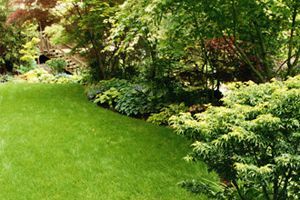 Not Looking for Lawn & Garden Care Contractors in Saint Marys, GA?